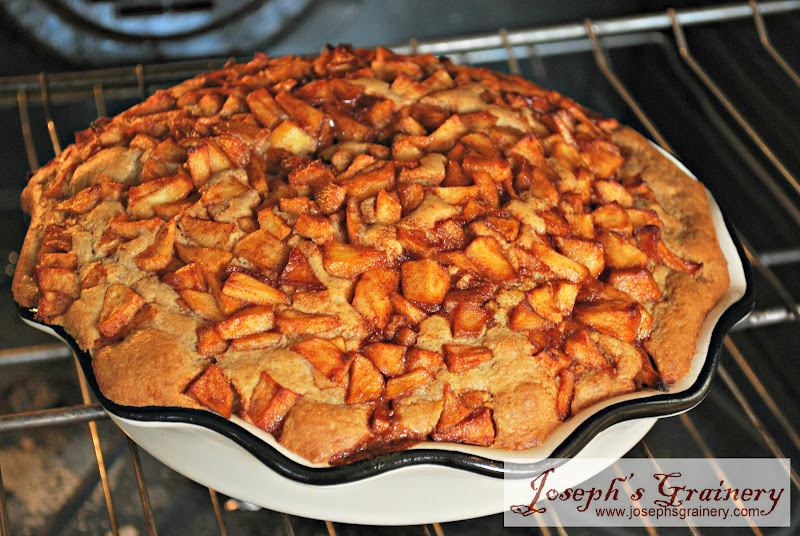 The apples on our trees are almost ready for picking! 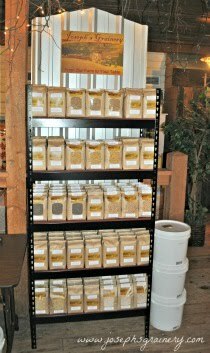 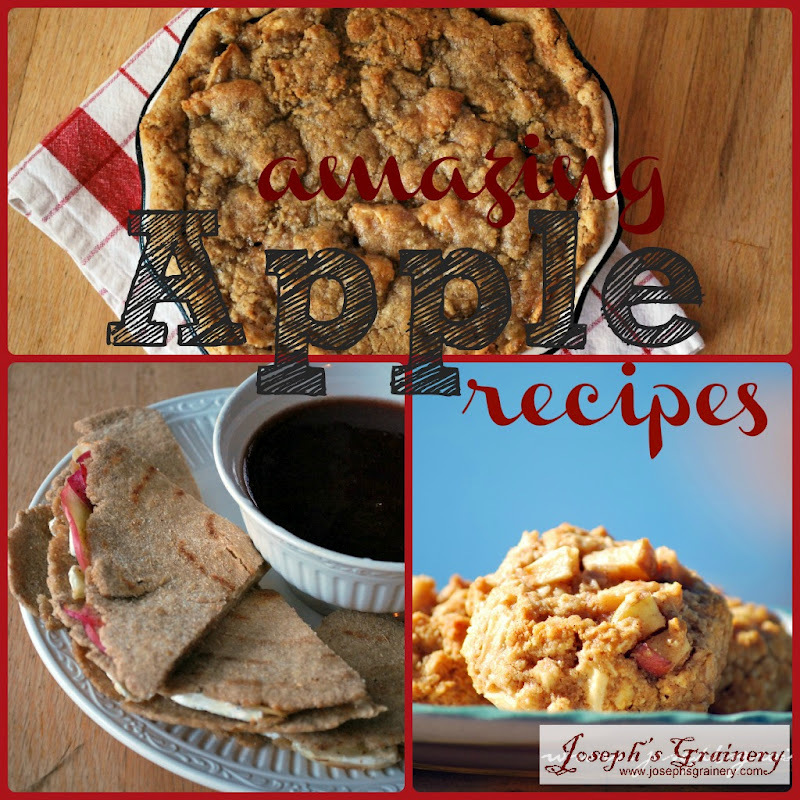 I told MaMa she better get some of our favorite apple recipes ready, cause I'm gonna want some whole grain apple action this Fall. 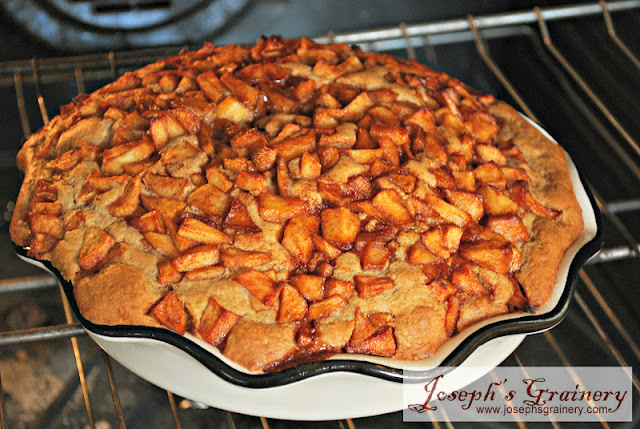 Apple Coffee Cake - made with freshly ground Joseph's Grainery Whole Wheat Flours. 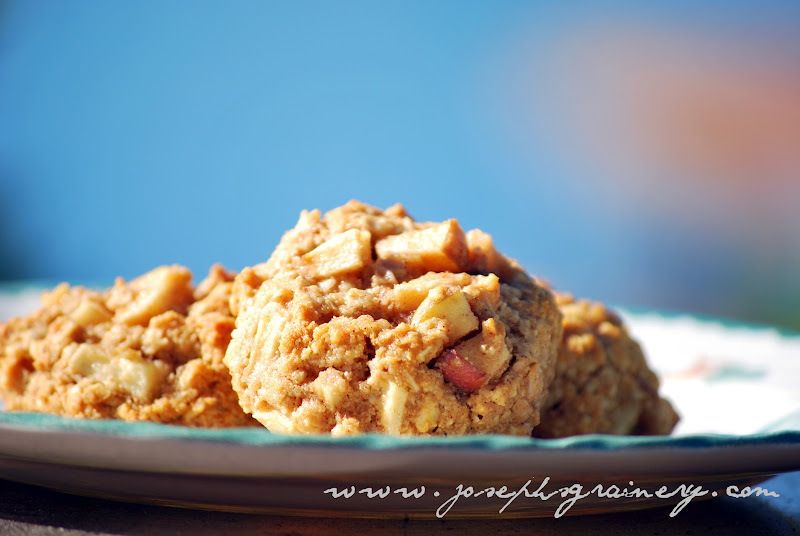 Apple Oatmeal Cookies - make for a tasty and halfway healthy treat. 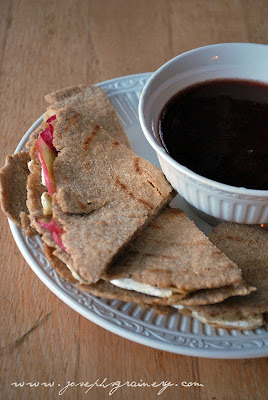 Apple and Brie Quesadillas - Whole Grain Tortillas are easier to make than you may think...and the Brie and apple are a great and unexpected combination. 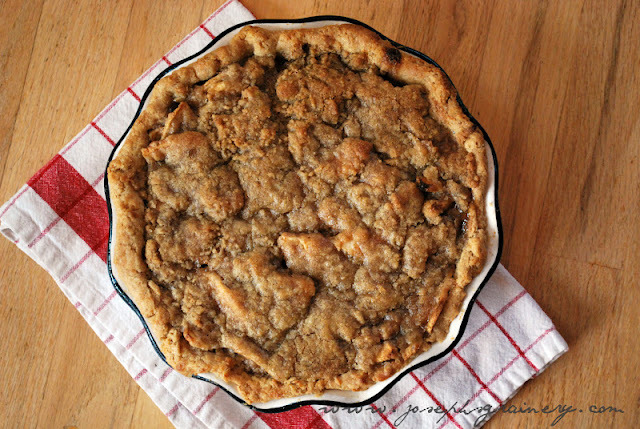 Whole Wheat Apple Pie with Crunchy Topping - baked apples and crunchy topping make for the perfect pie. 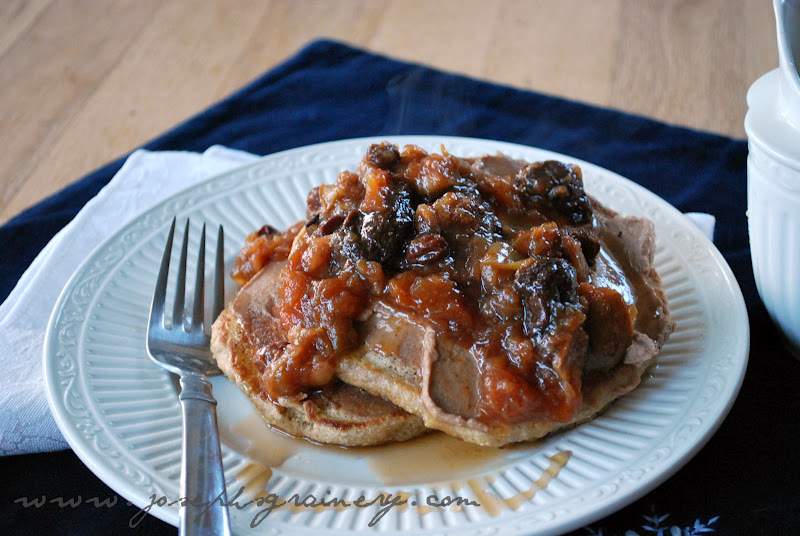 Multigrain Pancakes with Fruit Compote - a great way to start the day...multigrain pancakes and the full flavors of fruit and nut.